Google Assistant can Now tell Path cinema Times. Google’s smart speaker is given a role in helping consumers plan visits to Path cinemas. the synopsis of the several films and the locations of nearby cinemas. The system can also indicate whether a movie is suitable for children according to the reports. The ‘voice’ of the Path module is named after the mascot of the company, Charlie de Haan. Charlie can be initiated with the phrase ‘Hey Google, talk to Path. 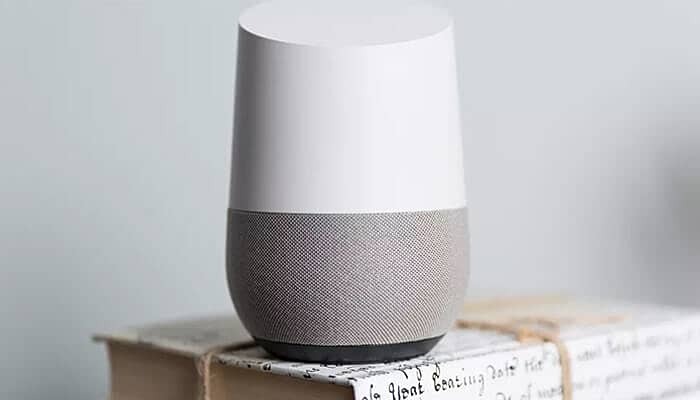 but since the end of last year also on the smart speaker Google Home available.